Who will wield the shield? 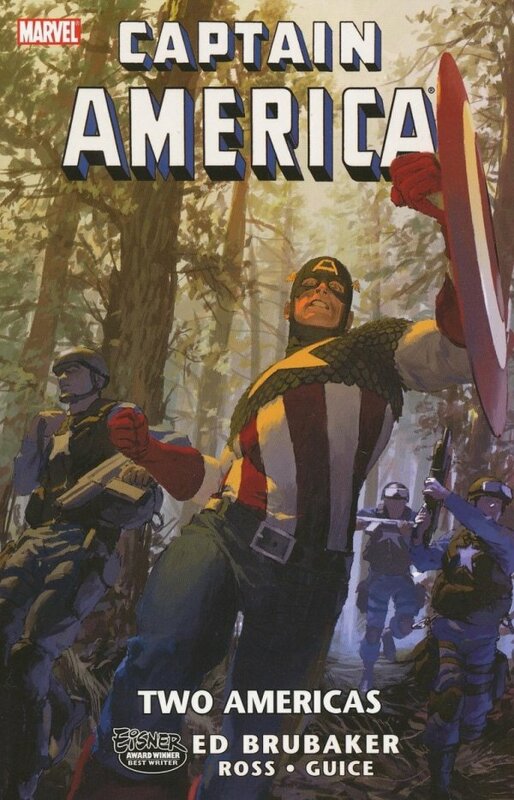 In the stunning aftermath of CAPTAIN AMERICA: REBORN, a decision must be made: Will it be Steve Rogers or Bucky Barnes who carries the iconic shield of America's Sentinel of Liberty? That decision better be made quickly, as the insane Cap from the 1950s is on the loose and jeopardizing America's security from the inside. 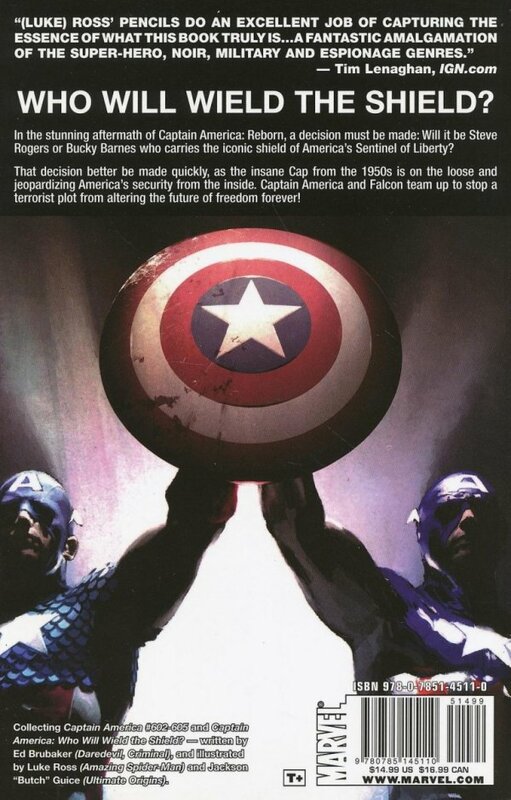 Captain America and Falcon team-up to stop a terrorist plot from altering the future of freedom forever!